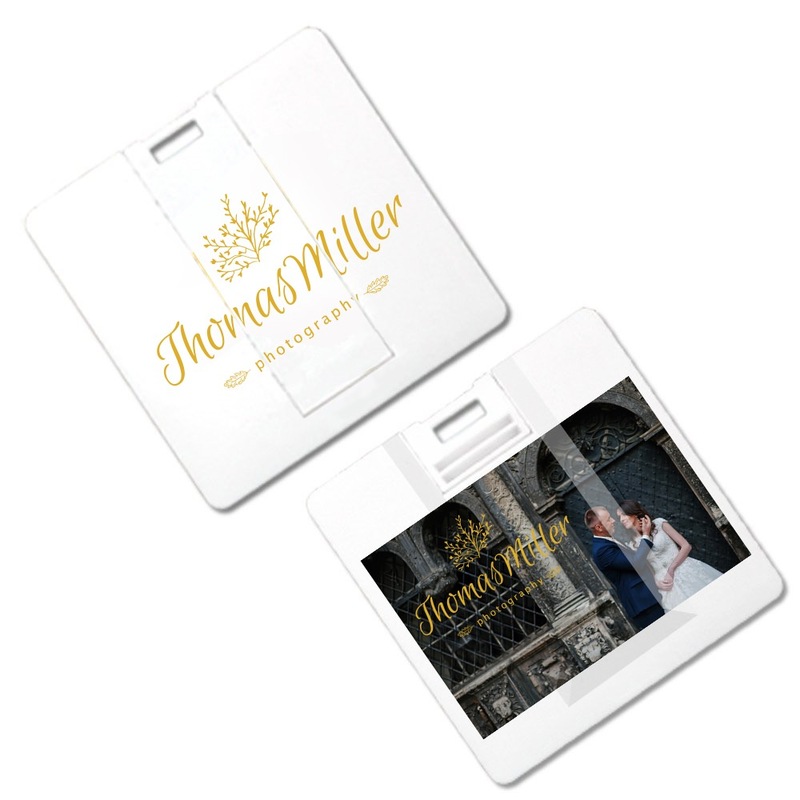 Forget boring old business cards, photographers - our custom Mini Card USB drive is the right way to get the word out about your business! This slim and compact card-shaped drive comes with a swivel USB connector housed in its plastic body. It has a built-in key loop for easy transport. Its capless body features a large imprint area, perfect for customizing with your brand. 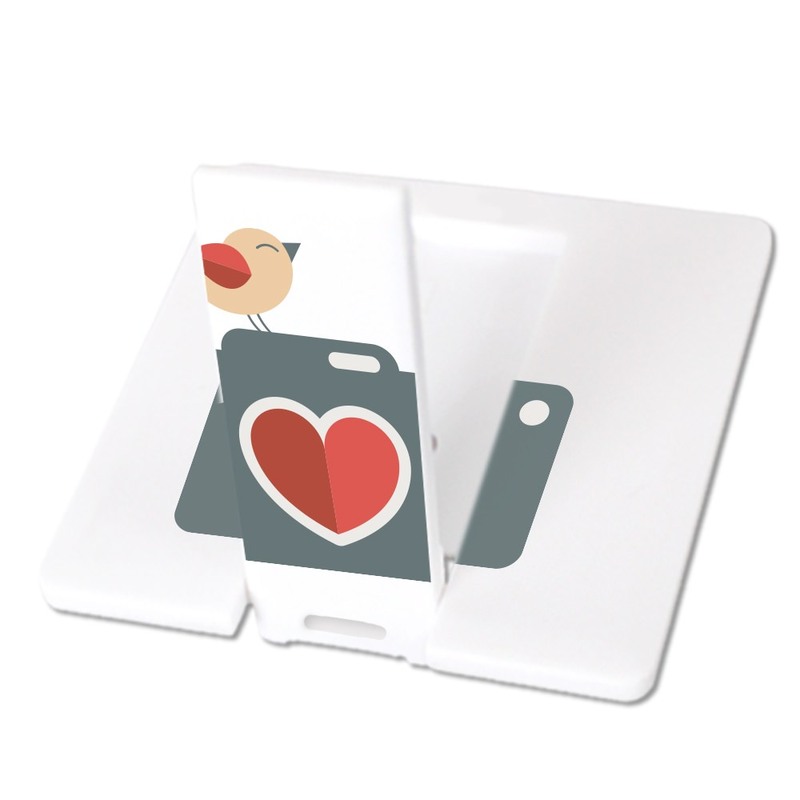 A great promotional gift to hand out at your next shoot or use to present photos to clients! USB Flash: Original Flash Core for Maximum Reliability and Longevity. Business cards are old news. If you want to show that you’re a photographer who works on the cutting edge, consider using our custom Mini Card USB drives to get the word out! 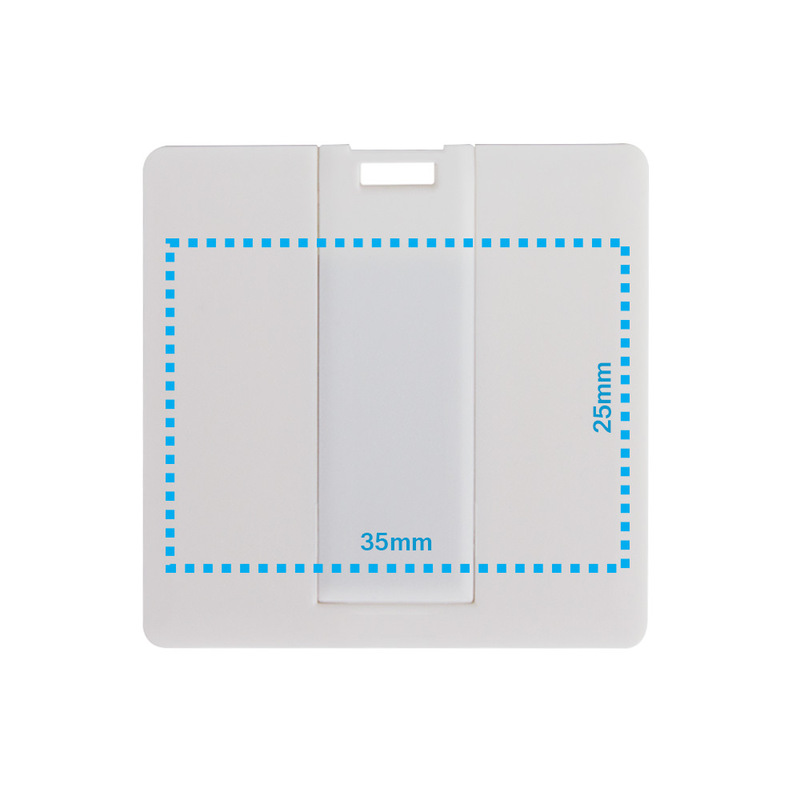 Housed in a durable, compact plastic body that can fit into a pocket or wallet with ease, our Mini Cards are smooth to the touch and easy on the eyes. You don’t have to worry about losing any caps, because the USB connector is inside the card itself and pops out with a swivel.The Mini Card features a large printable area that you can customize with your logo or brand. It also comes with a built-in key loop, making it easy to attach to your belt, keyring, purse, or camera bag. 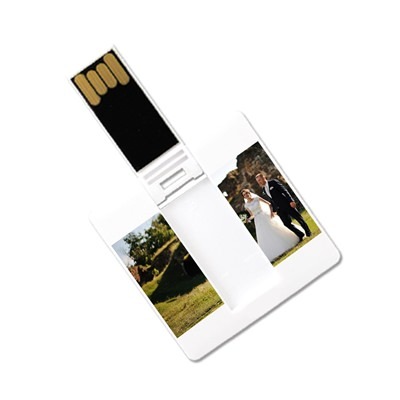 Customizing the Mini Card turns into the perfect promotional gift for any photographer. Hand these out at your next wedding, corporate, senior, or family shoot and it’s sure to make a big impression!